Membrain, the sales enablement CRM, will be used as a key teaching tool for the next generation of sales professionals. 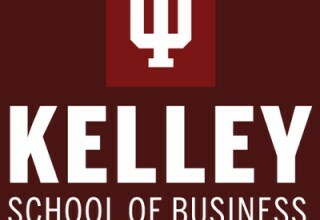 STOCKHOLM, February 13, 2019	(Newswire.com) - Charles Ragland, Executive Director for the Center for Global Sales Leadership (CGSL) at Indiana University's Kelley School of Business, announced this week that his department will begin using Membrain, the sales enablement CRM, as a key teaching tool for the next generation of sales professionals. Ragland says the software will be used in a variety of ways to improve research and learning and will strengthen corporate sales recruitment partnerships. "We're currently working on building parts of our curriculum within the software," says Ragland. "It allows us to embed best practices inside a simulated sales process that guides students through their training and provides resources and assistance on an as-needed basis." Ragland explains that CGSL attracts many of the brightest students in the nation who already possess a solid understanding of basic business principles. Membrain will allow them to move through course material at an accelerated pace while improving retention and mastery of more advanced concepts. "We prepare our students to deal with complex accounts with multiple buyers and influencers," says Ragland. "Membrain provides an excellent platform for students to plan and simulate the management of complex, value-added B2B sales. 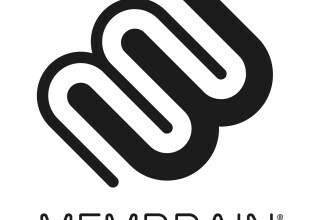 Using Membrain, they will develop the sales process around how their customers buy, and assess and organize the resources and information available at each stage. It's unlike any technology we've used before and the first we've considered using in this way." Ragland also hopes to use Membrain to gather and analyze data for academic sales research. Many of the nation's top corporations already partner with CGSL to develop sales curriculum and recruit sales professionals. Using the Membrain platform, Ragland envisions future joint projects with corporate partners to design and conduct research with both academic and practical business value. 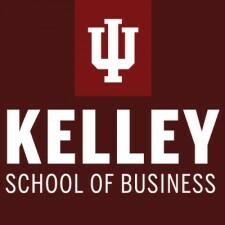 The Kelley School of Business is an undergraduate and graduate business school at Indiana University in Bloomington, Indiana and Indianapolis, Indiana. It is ranked #10 overall in the nation for its Undergraduate Business Program, according to US News & World Report, and #4 in the nation by Bloomberg Businessweek, and 1st among public universities. 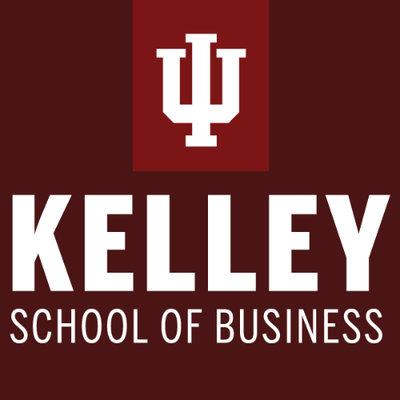 The Center for Global Sales Leadership is one of the first educational sales research centers in the country and serves as the university's hub for sales education, corporate sales organization partnerships, and student sales career development. With clients in over 80 countries, Membrain is the Sales Enablement CRM for teams working with complex B2B sales. Membrain makes it easy for sales teams to execute their sales strategy to achieve consistent sales performance. The software provides sales professionals with continuous guidance through the entire sales process, while enabling sales leaders to coach their team to a higher level of performance. Continually optimize your sales execution and elevate your salespeople to become a competitive advantage. Membrain has won multiple awards, including the Top Sales Awards and is ranked as a Top Performer by G2Crowd. 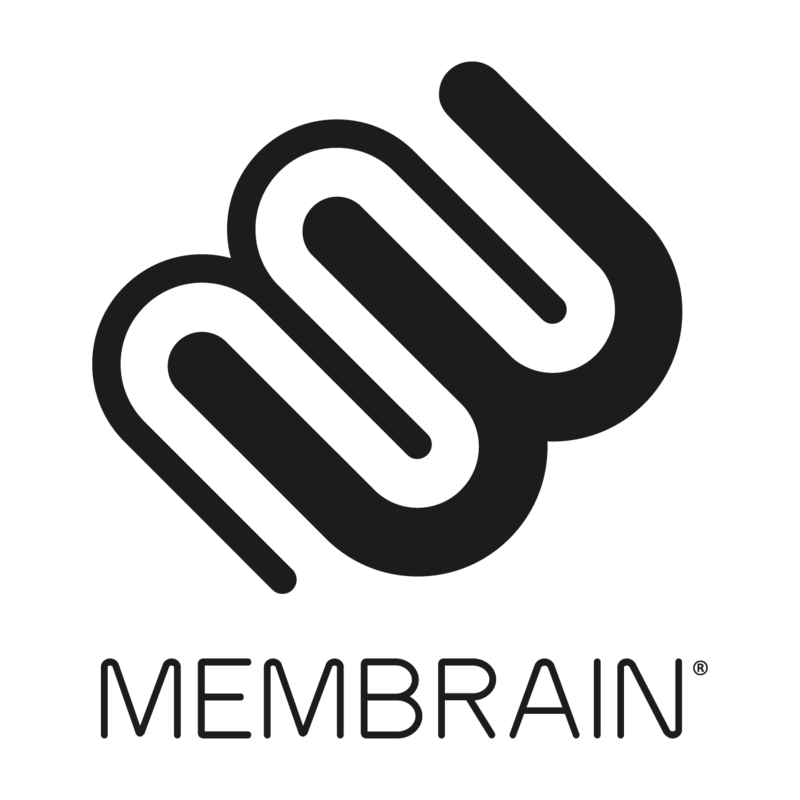 For more information, visit www.membrain.com. Chat with us on Twitter and follow us on LinkedIn. Feel free to sign up to our award-winning blog The Art & Science of Complex Sales. Membrain is the award-winning Sales Enablement CRM that makes it easier for sales teams to execute their strategy, coach better and build predictable growth. The Software-as-a-Service helps drive successful behaviors in complex b2b sales.